Thank you for your interest in Disposable ECG Electrodes. Please complete and submit the form below and an ADInstruments representative will aim to get in touch within one working day. If you’d like to speak to someone immediately, office contact information is available from the contact page. 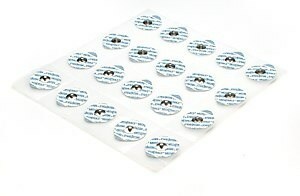 A pack of 100 disposable ECG electrodes. A bulk pack of 1000 disposable ECG electrodes. Buy Disposable ECG electrodes for use with snap-connect lead wires. Can be used for ECG or other biopotential measurements. 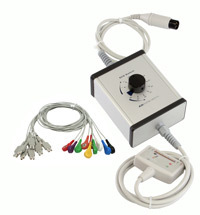 Use the Quote Request button to contact us for pricing on the range of ECG electrodes we have for sale. Disposable ECG electrodes for use with snap-connect lead wires. Our suction electrodes can be used for ECG or other biopotential measurements. 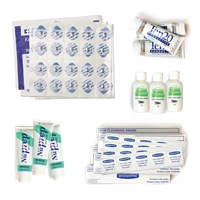 This item is also available in a Biopotential Accessory Kit along with other items required for preparation and recording of biopotentials.